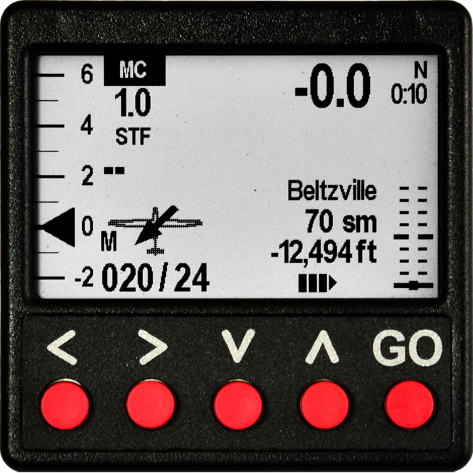 The CNv is an exceptionally capable variometer system which allows for different pilot flying styles and provides the kind of feel and feedback that will improve your soaring experience, then your soaring skills and will allow you to go further and faster! So why is it so capable? It is simply the best vario I have ever used, period. 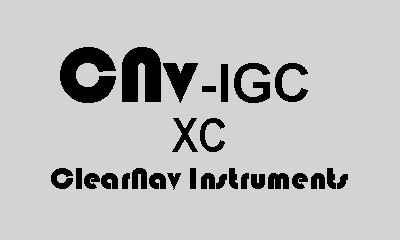 Thanks to you David Masson, ClearNav now provides a truly outstanding & revolutionary vario. In my opinion, nothing else comes close. The one circle averager combined with the thermal centering tool is brilliant. I can now centre climbs faster than ever before & I have a better understanding of them! Combine the above with excellent support & knowledge, your next season is in great & reliable hands! Simply an excellent bit of kit. It has most certainly improved my flying. What is more Dave is continually (and rapidly) improving the instrument in response to direct feedback from users. Can't we keep it a secret?